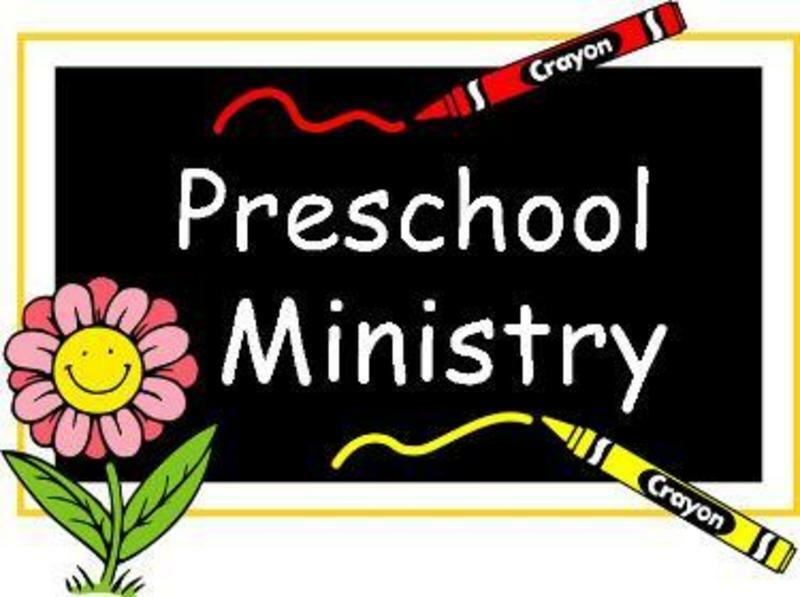 Our Preschool Department is full of love and care and is devoted to sharing Christ to children whose ages range from newborn to 5 years. These classes meet every Sunday Morning at 9:45 AM. We would love to have You and Your Child attend Class with us.